A Self-Managed Superannuation Fund (SMSF) is a tax structure, set up as a trust, which you control in preparation for your retirement. It gives you greater flexibility than other financial structures. Through your SMSF, you can invest in any asset in any currency anywhere in the world. 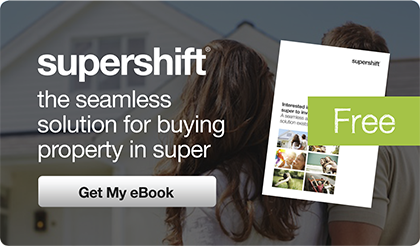 Property is an asset class that is loved by many Australian’s. Keep in mind that this is a Superannuation Fund, and while you will enjoy the taxation benefits that legislation provides, with that comes a number of obligations that need to be fulfilled. While you are still accumulating, your SMSF’s income is taxed at a flat rate of 15%, with capital gains tax being a low 10%. Once you start drawing a “pension” from your SMSF, the tax rate on all income and capital gains is Nil for that pension account. It is called a “pension” but don’t be confused as it has nothing to do with the government age pension. This pension is an income stream paid from the fund. One of the most significant benefits of an SMSF is that you (as a trustee) have control and choice over your retirement future. This is your money for your retirement and for your family. Together with the appropriate financial advice, an SMSF gives you the ability to plan your financial future more clearly and precisely. 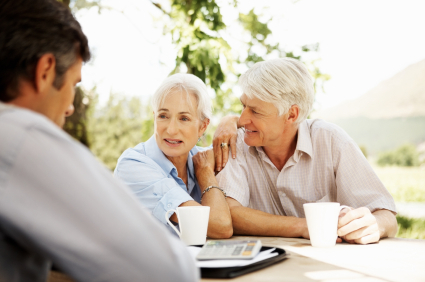 As a trustee, you are entrusted with the care of the assets – an obligation not to take lightly. We can help comply with the rules and adhere to the appropriate processes. When all is said and done, you will enjoy significant tax advantages.